Sophie has been teaching yoga in Reading since 2009 and took her first class at the age of 17. Her main discipline over the last 15 years has been Ashtanga Yoga making countless trips to Mysore India at the KPJAYI institute. 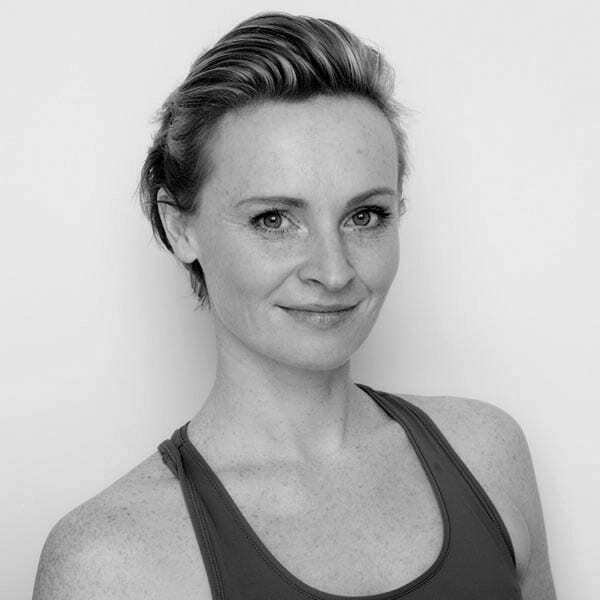 In recent years Sophie has developed her learning and teaching to include different forms of yoga and movement including Iyengar Yoga, Feldenkrais, FRC (Functional Range Conditioning) and strength training and now likes to mix these disciplines into her practice and teaching. 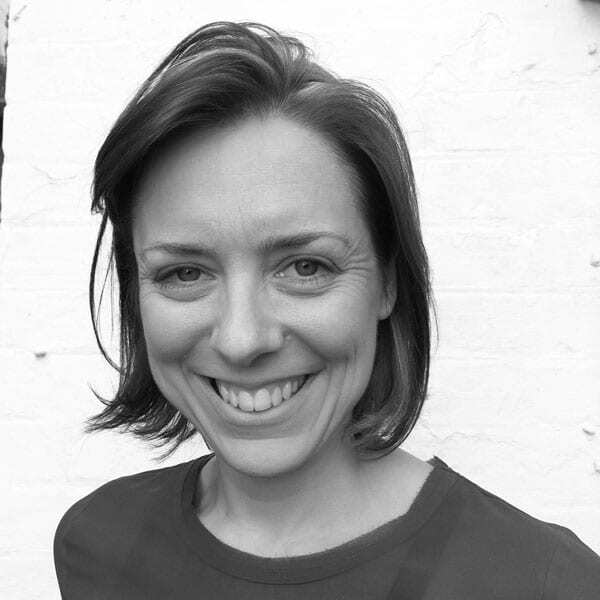 Sophie teaches Ashtanga at Yoga Reading as well as regular beginners courses and Functional Flow. 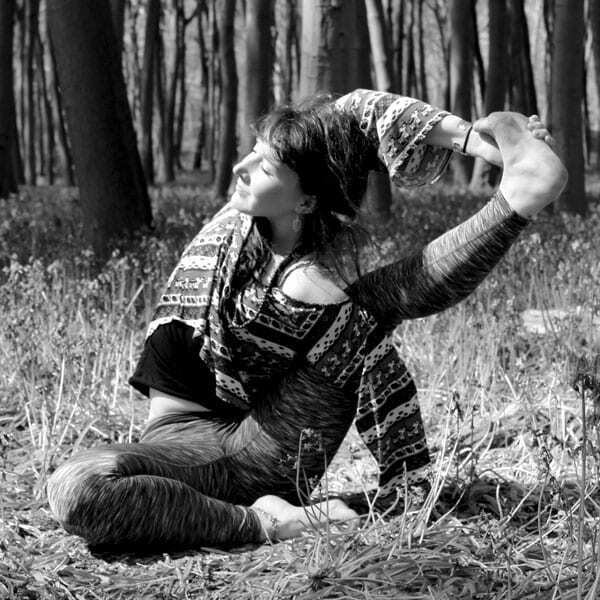 Katia is an Ashtanga and Yin Yoga teacher and has been developing her own practice under the guidance of Sophie Cleere, Berkshire’s only Authorised Ashtanga teacher, over the past 5 years. She trained with Melanie Cooper and Norman Blair in London and is passionate about making yoga fun and accessible to everyone. Katia has had a keen interest in exercise since the age of 16 when she started running around the roads of Reading. This hobby grew as she took on a host of half marathons, off road races and even marathons. Whilst dynamic sports remain a passion, Katia has also found a true love for the inward aspects of yoga and making time for self-reflection and growth. Katia assists Sophie and teaches ashtanga and yin yoga for our corporate clients as well as at Sportspark, at the University of Reading, and for Yoga Reading. Alice was first introduced to Yoga as a way to unwind and de-stress from the fast-paced nature of studying in London (while also hoping her legs might get a little longer!). She soon discovered that Yoga was an opportunity to re-connect entirely, counter daily habit patterns and open up to new perspectives. Fascinated by this process, she went on to study Hatha, Vinyasa and Ashtanga Yoga, qualifying at Sampoorna Yoga School in India, May 2014. 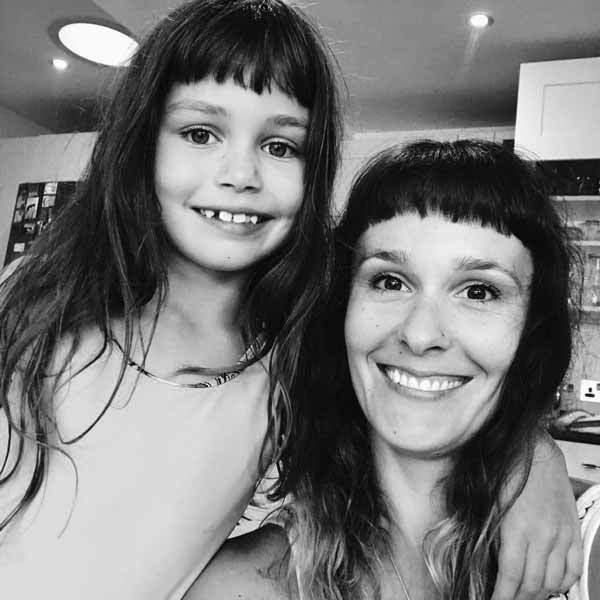 She has been practising Ashtanga at Yoga Reading since 2015 and has assisted both Sophie and Katia in self-practice classes as well as shared her own teachings with them on Yoga Reading retreats. Alice has now been exploring Yoga and Meditation for over 6 years, (teaching for 3 years), and is a 500hr qualified teacher. She teaches regular classes and workshops both at Yoga Reading and elsewhere in Berkshire and overseas. Alice loves sharing Yoga as a way of encouraging balance, positivity, and strength in the mind and body. With a background in English and Drama, Alice project manages various arts and holistic events around Reading with a non-profit organisation, Outrider Anthems. She also writes short biographies for Story Terrace and enjoys weaving this creativity into her classes. Matt accidentally discovered yoga by stumbling into a class at a gym and was immediately hooked. Growing up playing football and swimming, yoga was a lot harder than he expected! 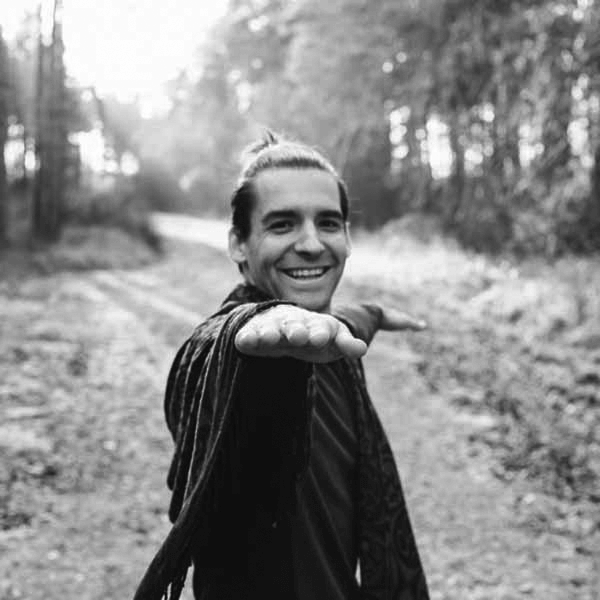 Initially, just physical exercise, Matt’s yoga practice grew to an interest in the emotional and mental side of yoga, eventually leading him to spend 5 weeks at a Sivananda ashram training to become a teacher in an immersive environment. Matt works full time in IT and teaches yoga. With a personal practice rooted in Ashtanga Hatha Matt was taken with the learning the skills of Handstands and teamwork of Acro Yoga. These are Matt’s main teaching passions. Like many yogis, Helen was first drawn to try yoga for its physical challenge and to complement running, martial arts training and a desk job as a lawyer. She was quickly captivated by the unique and subtle balance of strength, grace and freedom yoga cultivates in both body and mind. Helen has completed teacher trainings in power yoga and vinyasa yoga. She teaches dynamic and flowing classes, set in context with themes from yogic philosophy. Her students are invited to experiment, play and enquire, whatever their level of experience on the mat or energy level when they reach it. She is passionate about sharing the yoga community and regularly facilitates informal social gatherings for her classes. 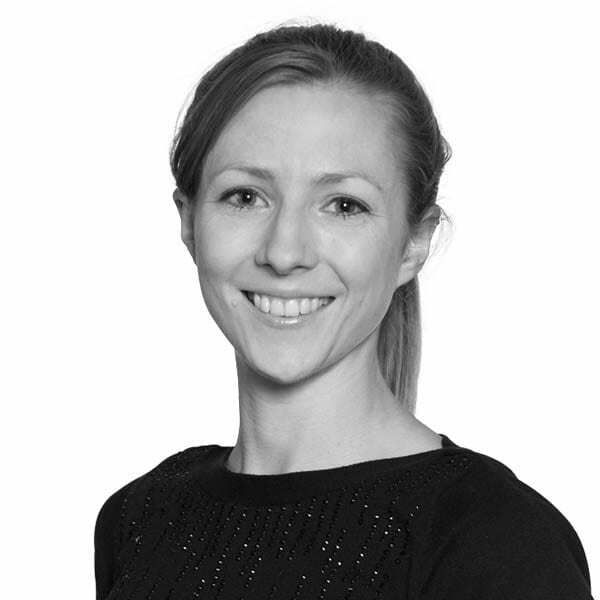 Outside the studio and a full-time career in law, Helen is a movement fanatic and aspiring foodie. She lifts weights, teaches taekwon-do snowboards and also enjoys horse riding, ballroom dancing and has recently caught the acroyoga bug! She loves how yoga practice can complement other pursuits and encourages her students to explore this in their own practice. Spencer has been training with weights for 20 years upwards. After a high-pressure career in the City of London, he decided to follow his true passion for working with people to help them achieve their health and fitness goals. He approach is personal and patient and will support, inspire and motivate you to live a fitter, stronger and healthier life, enabling you to enjoy it more. Gemma started practicing yoga around 4 years ago when she was struggling with running a company whilst being a mother to two young children. Yoga gave her the grounding, focus and stress relief that she needed. She continued to practice regularly and wanted to share it with others so completed her teacher training at the end of August 2018. In Gemma’s words: Yoga has really pushed me outside of my comfort zone. Alongside the mental and physical strength yoga brings me, I love the fun element of the practice and the connection it brings with others.